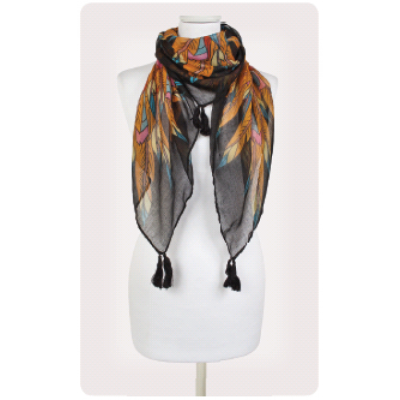 This wonderful floral design is made up of rich and vibrant colours with a stunning floral rose print. 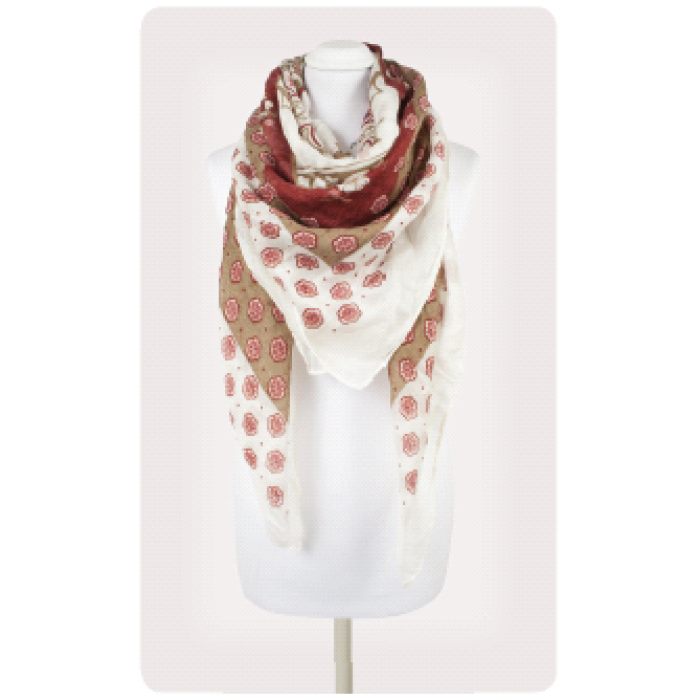 This wonderful white, beautiful beige and rich red is complimented by it’s pink rosé pattern and just screams sophistication. 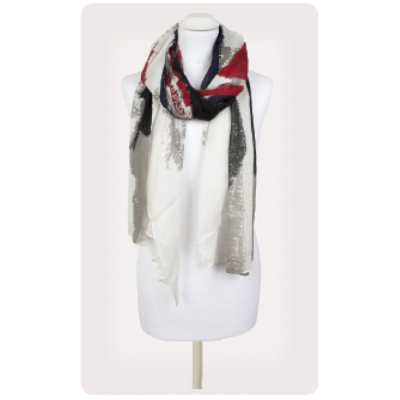 This fantastic floral scarf really is perfect for any outfit and will not only keep you dry on a dull day, but will make sure you shine on a rainy day! 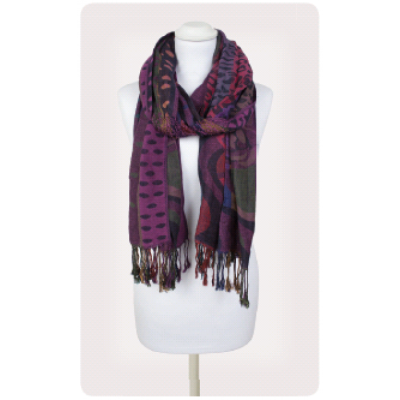 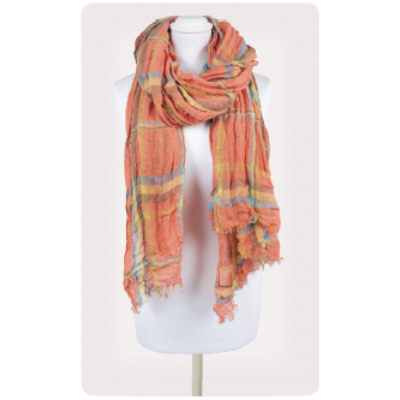 This superb scarf is 128cm wide and 260cm long, made from 100% viscose and is hand and machine washable!